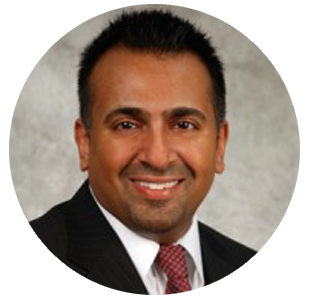 In a split face, side-by-side clinical study published in the Journal Dermatologic Surgery*, the 532 nm KTP laser system was at least as effective as, if not more than, the 595 nm pulsed-dye laser in all study participants with facial telangiectasia and telangiectatic erythema (redness). 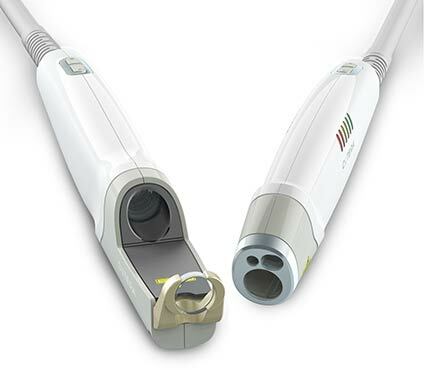 The same study also demonstrated that the 532 nm KTP laser system provided faster, more efficient clearing of targeted lesions and improved patient comfort. 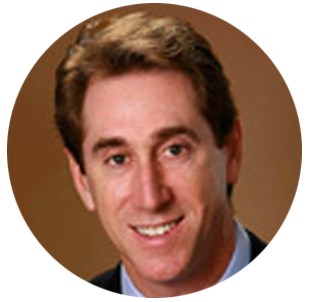 * N. Uebelhoer, DO, M. Bogle, MD, B. Stewart, CCRC, K. Arndt, MD & J. Dover, MD, FRCPC, FRCO; A Split-Face Comparison Study of Pulsed 532-nm KTP Laser and 595-nm Pulsed Dye Laser in the Treatment of Facial Telangiectasia and Diffuse Telangiectatic Facial Erythema. Dermatol. Sur., 33:441-448 (2007). Consider the numerous cases requiring correction of red, purple, blue and brown lesions. Capable of more than 20 unique indications on every skin type, the excel V laser system features the broadest set of capabilities for treating the widest range of vascular and benign pigmented lesions. 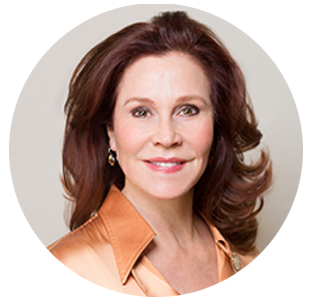 This has earned the excel V spider vein laser machine a devoted following among dermatologists and medical aesthetic practitioners around the globe. 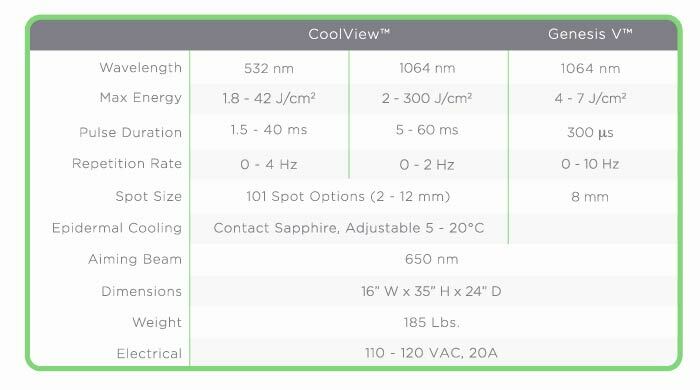 The excel V’s premium sapphire contact cooling provides visibility through a large treatment window and continuous cooling before, during and after each pulse of the laser, giving your patients the highest level of comfort and protection. 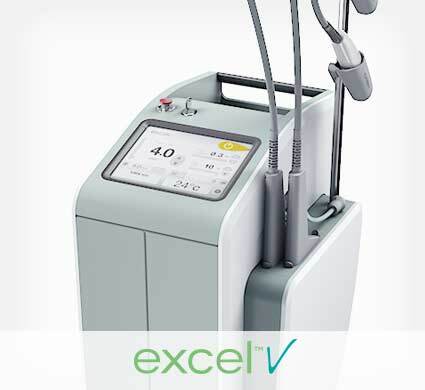 The excel V contact cooling temperature can be adjusted which allows providers to address superficial and deeper concerns such as pigmentation and poikiloderma civatte. Specifically designed for Cutera’s signature laser genesis procedure, the Genesis V handpiece delivers gentle micro-pulses that target microvasculature and stimulate collagen remodeling, improving the appearance of wrinkles, diffuse redness and other noticeable signs of aging. Number of Treatment(s): 3 — Photo Courtesy of: Jemery Green, M.D. Number of Treatment(s): 1 — Photo Courtesy of: Macrene Alexiades, M.D. Number of Treatment(s): 1 — Photo Courtesy of: Mary Lupo, M.D. Number of Treatment(s): 1 — Photo Courtesy of: Thomas Griffin, M.D. Number of Treatment(s): 2 — Photo Courtesy of: Jared Heaton, M.D. Number of Treatment(s): 2 — Photo Courtesy of: Manu Aggarwal, M.D. Number of Treatment(s): 1 — Photo Courtesy of: Neil Sadick, M.D. 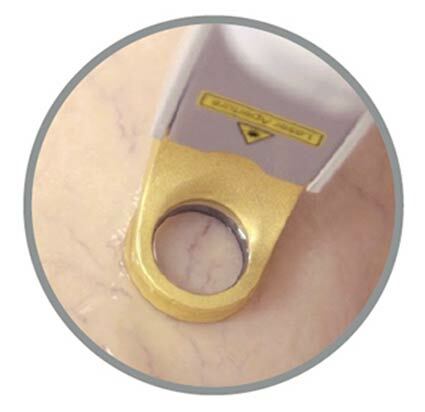 We have been using excel V for many years at SCP, and find it a reliable, go-to device for vascular lesions. 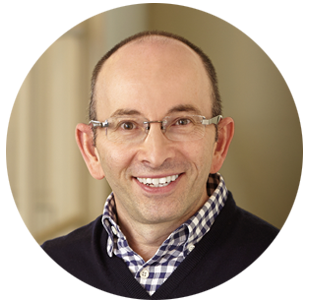 Our patients are pleased with the results, with rapid healing and minimal downtime. 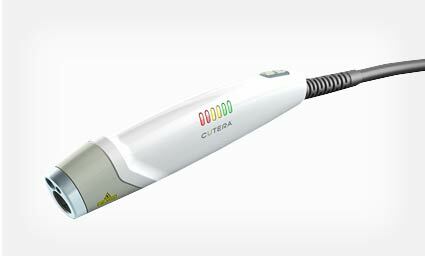 The excel V laser is a superb addition to any laser practice. 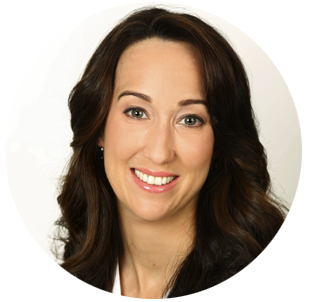 The excel V is one of the most versatile lasers in my practice. I use it every day to treat red and browns safely and effectively. 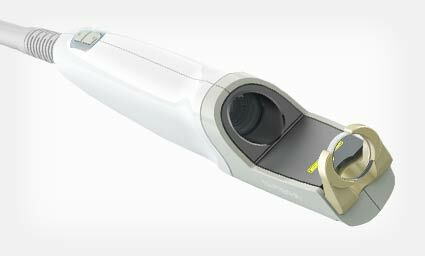 The Genesis handpiece also provides a great no downtime option for skin revitalization. It’s an all-star performer. Truly living up to its name, the excel V platform ‘excels’ in all respects…A workhorse advanced laser system developed by experienced engineers; it is difficult to imagine the practice without this valuable technology. I am using the excel V laser for more and more indications, and I am getting more imaginative with it. I use it for photo revitalization, but I also use it on diffuse redness and telangiectasia. My magic eraser ... it erases the blood vessels right in front of your eyes.